For a Limited Time at Your Denny’s Contra Costa Blvd. 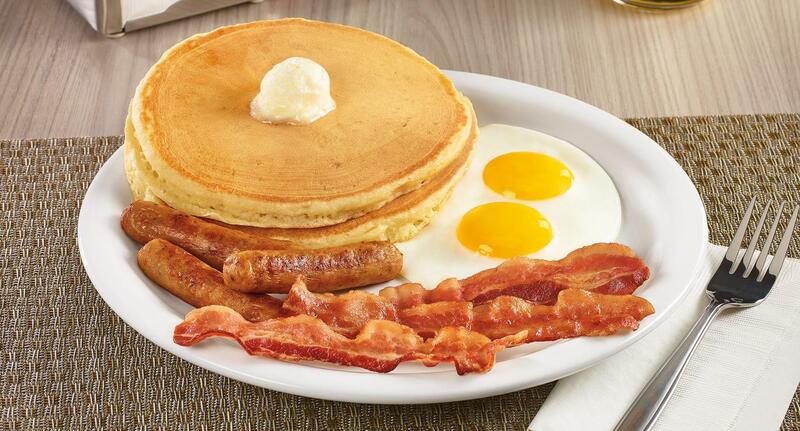 Special Promotions at Denny’s Contra Costa Blvd. About Denny’s Contra Costa Blvd.